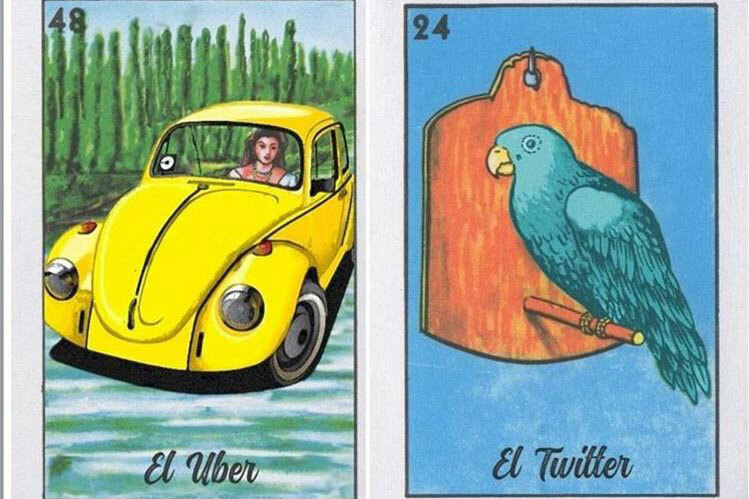 Millenial Loteria. Because that’s who we are. As we have closed up the first semester for the Neighborhood Network, I was reflecting on the growth and success we have seen so far. I began in the summer wildly recruiting churches and leaders to come on board with us and planning with a graphic designer to make a flashy website. I planned and worked hoping that this might be the beginning of something new for the churches of Oak Cliff. As some of you know, my wife and I co-lead the Bishop Arts District group. We started from scratch in August, unsure if more than three people would be there. Yet, it was the second week that I got a message on Instagram from a guy named Abraham who wanted to come see what we were about. That week I was expecting one person to join our group of about six regular people. We were unsure if this “Abraham” would even come. About fifteen minutes into chatting, I turned around and, lo and behold, Abraham had made it with a whole crew of people that week. It turns out that he ministers to a group of young adults at Iglesia Chrsitian Fellowship of whom he convinced to come along. We might have expected an awkward night between a bunch of strangers, but we laughed that night like none of us have in a while. And, yes, while I was trying to teach the Bible. Isn’t bible study supposed to be reverent?! Shouldn’t we have been focusing harder on the text?! Surely that might help us some weeks, but this is the secret of the Neighborhood Network: it’s about groups of people who come together to laugh and love for no other reason than a common faith in God. Towards the end of the semester we planned an outing at Taco y Vino where we played loteria together. After a night of good food and multiple winning cards, we resolved that loteria would become our thing the next year. This gives me hope. Hope because I know that what people are missing in the Bishop Arts District is a community of people rooted in something deeper. I see hundreds of people rushing to restaurants and bars, hoping for respite from their dreary nine to five jobs. Young people have learned to avoid the church because it’s just more work, more rules, and more seriousness. So, as we are focusing on loving our neighborhood, I have hope when young people want to gather in addition to Sunday morning and Sunday afternoon group to play loteria. Because I know what Bishop Arts needs is a community of people who know how to laugh, play, and love one another through a reality deeper than politics or organizations.